The “Mineral Law in Africa Library” (MLiA Library) is a series of specialist scholarly texts to inform debates about revision of existing legal frameworks and development of new legal frameworks in the extractives sectors of African jurisdictions. The MLiA Library initiative will result in the development of a body of African scholarship on the law of the extractives sector, to inform policy and legislative choices on mineral resources and to facilitate the preparation, revision and implementation of mining laws. The research for this series of academic texts will focus on critiquing existing law, resulting in recommendations to inform the development of best practice guidelines. The modus operandi for the series is as follows: Country teams are constituted from the ranks of scholars, practitioners and students. Guided by a questionnaire, each country team compiles information on the law and governance of mineral and petroleum resources in a given jurisdiction, which the Chair will then process and analyse for purposes of the respective book publications. The Chair further undertakes a comparison and critical evaluation of the information from the various jurisdictions, where necessary in a broader cross-disciplinary context. 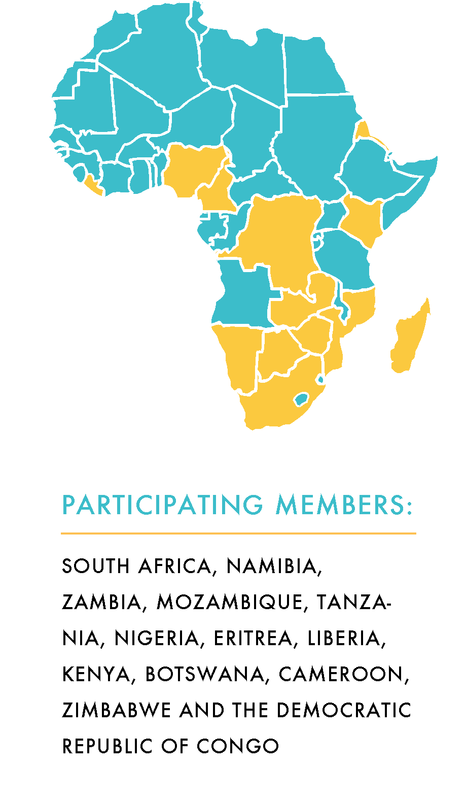 A co-authored book is planned for each of the following jurisdictions: South Africa, Namibia, Zambia, Mozambique, Tanzania, Nigeria, Eritrea, Liberia, Kenya, Botswana, Cameroon, Zimbabwe and the Democratic Republic of Congo. The series will expand gradually.